5. 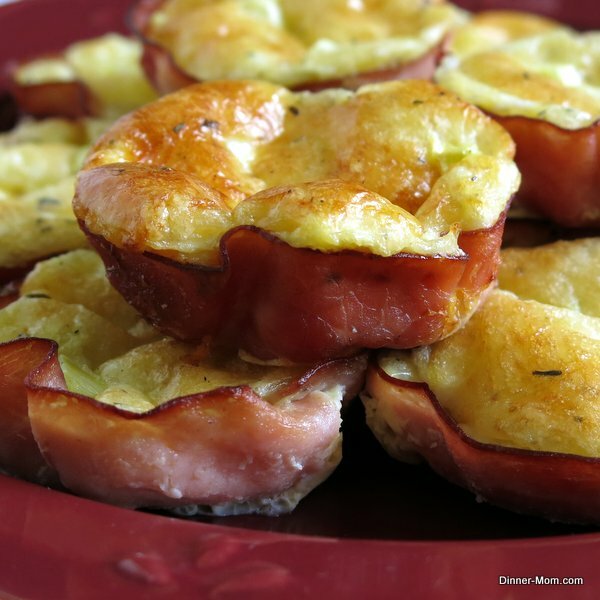 Don’t these Ham Quiche Cups look so dainty!? The Dinner Mom has got it down. Sure to be a crowd pleaser.